After suffering three years of abuse from a nightmare mother-in-law and a philandering husband, Min Chae Won (Eugene) returns to her family’s noodle company in the suburbs of Seoul. The company has been in her mother’s family for three generations, but none of the three adult children want to continue the tradition of the family business. 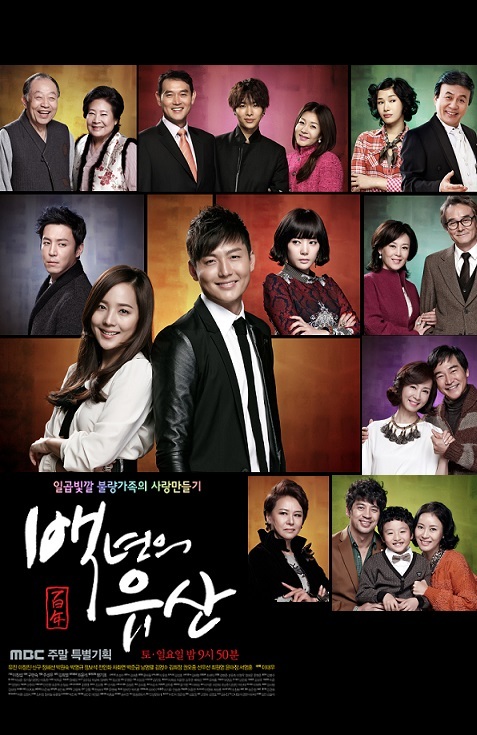 Chae Won divorces her husband, Kim Chul Kyu (Choi Won Young), and barely escapes the claws of her evil mother-in-law, Bang Young Ja (Park Won Suk), and is determined to rebuild her life by taking over the noodle company. But she keeps crossing paths with Lee Se Yoon (Lee Jung Jin), the stoic son of a wealthy family who is trying to move on after losing the woman he loved in a car accident. Chae Won’s former sister-in-law, Kim Joo Ri (Yun Ah Jeong), who went to school with Se Yoon, doesn’t want to lose him to another woman again.